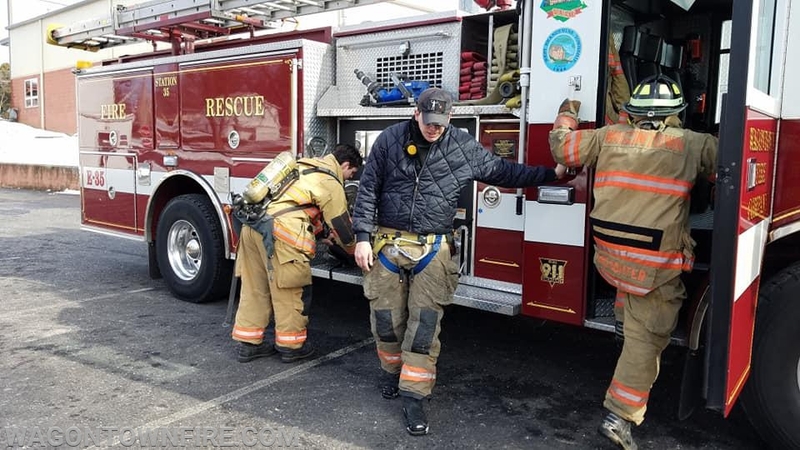 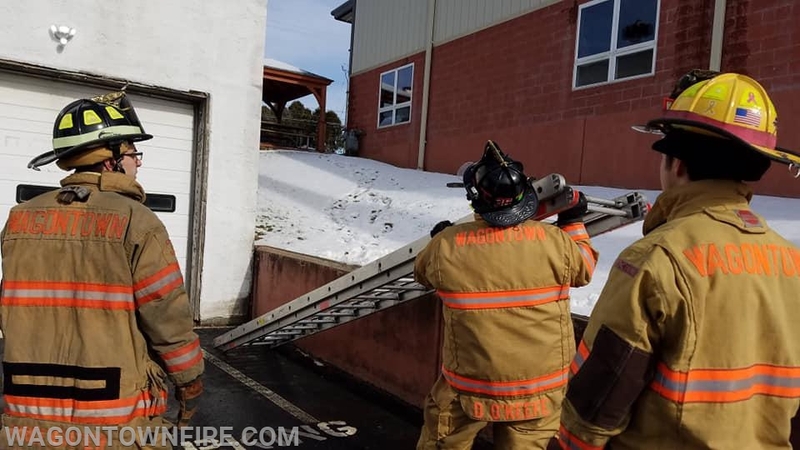 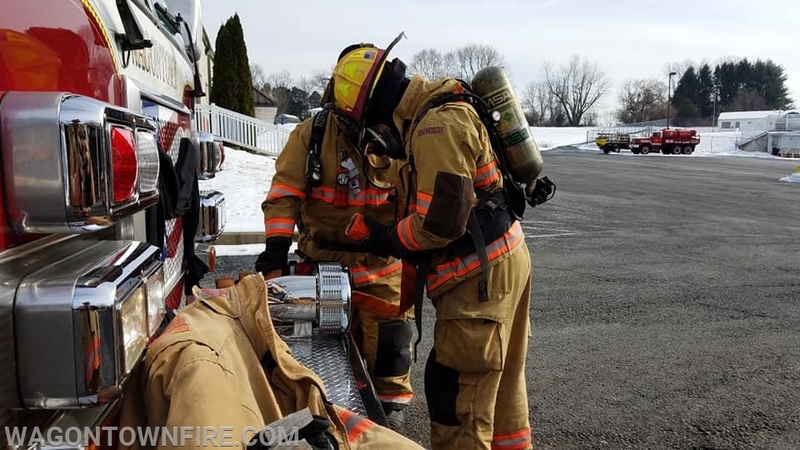 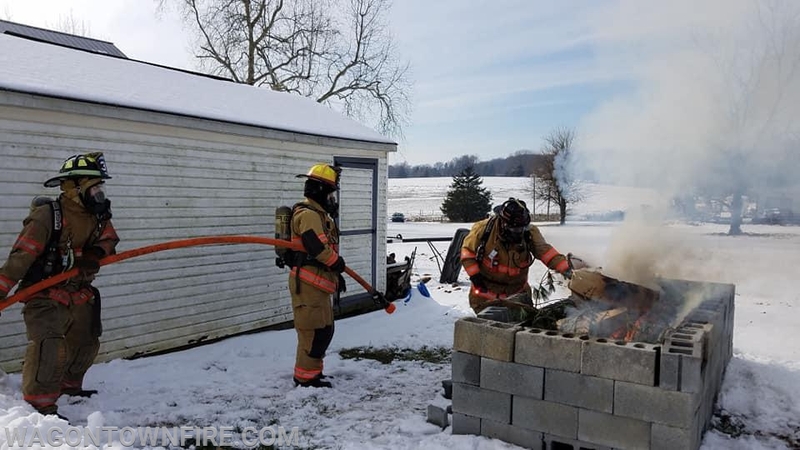 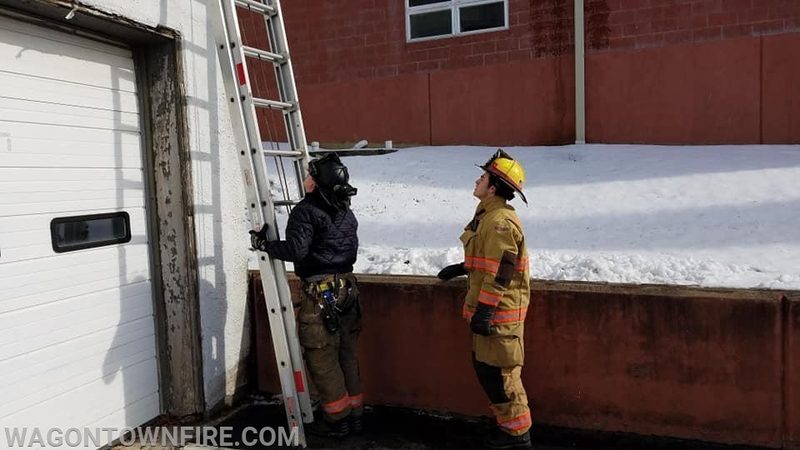 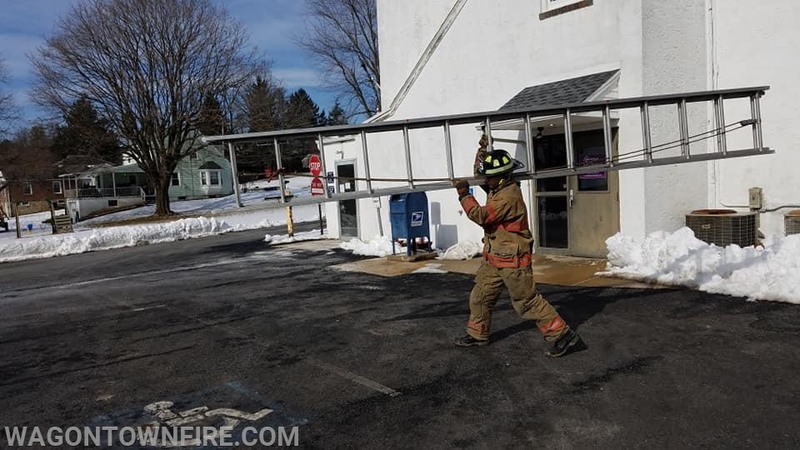 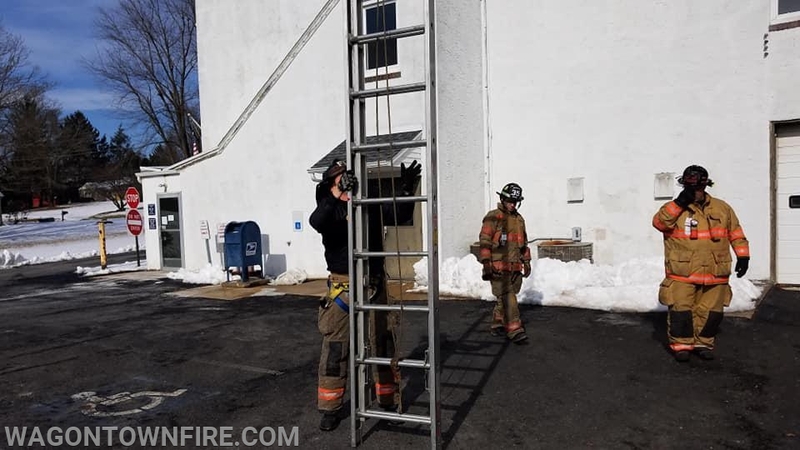 On Sunday members took advantage of the nice weather to do some training, with the cold weather we have been doing in has been tough to get outside and actually do some hands on training. 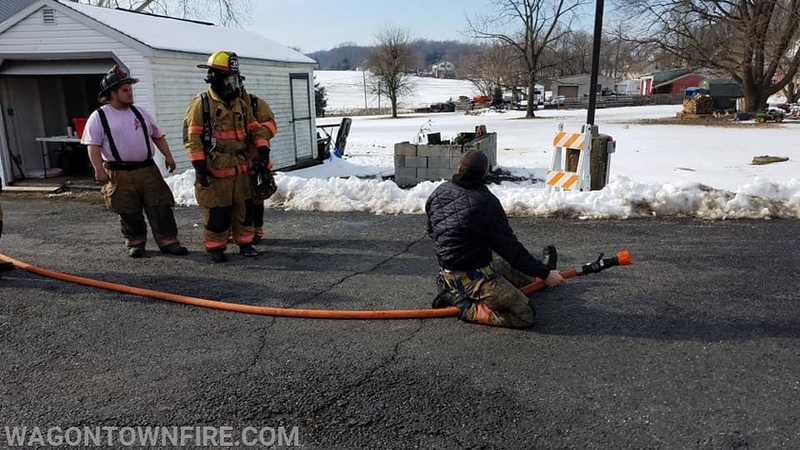 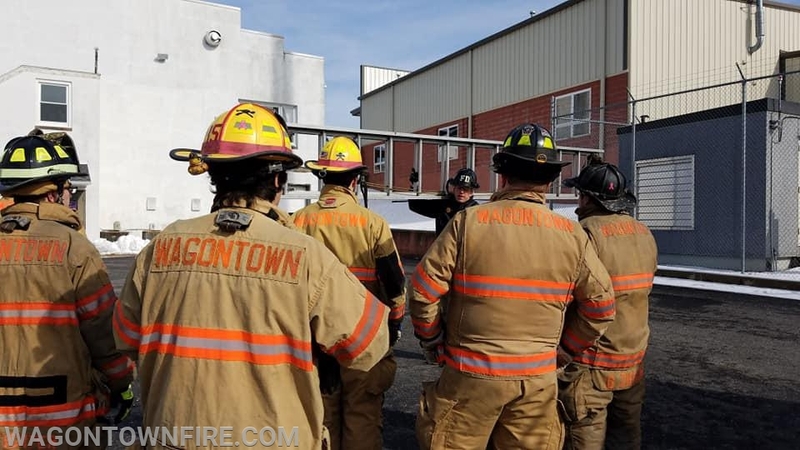 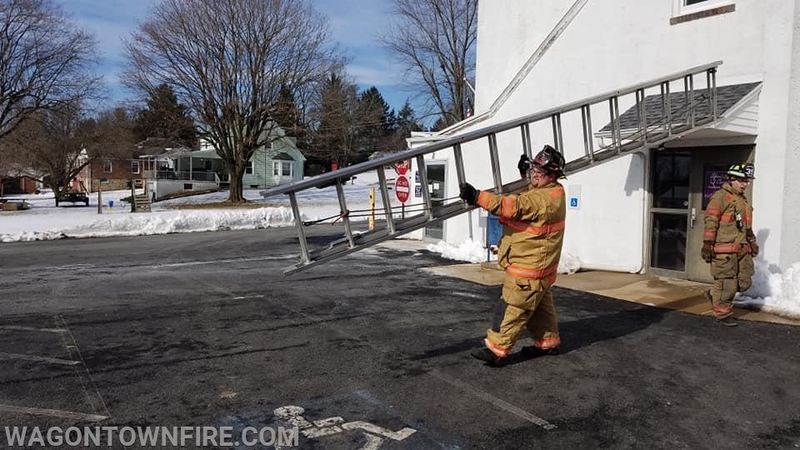 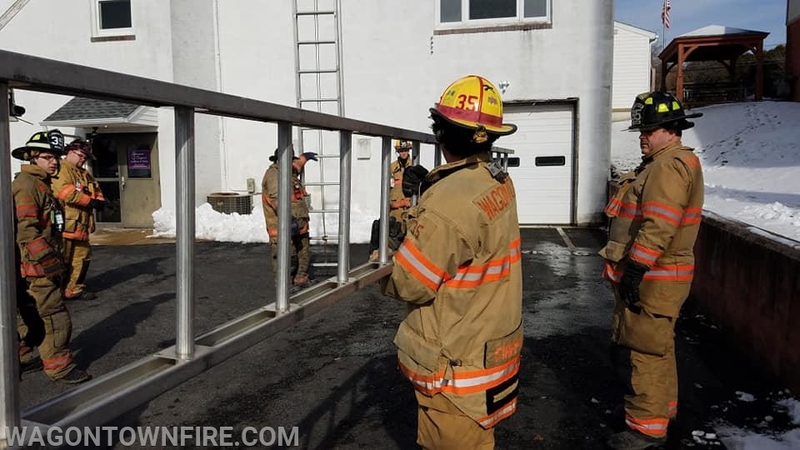 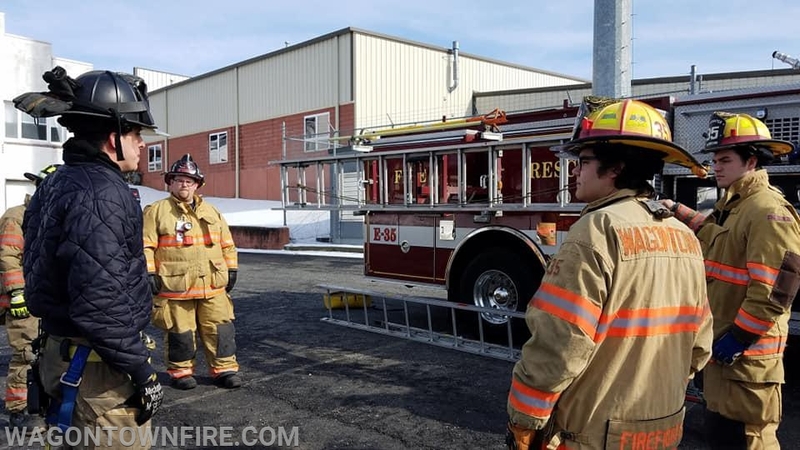 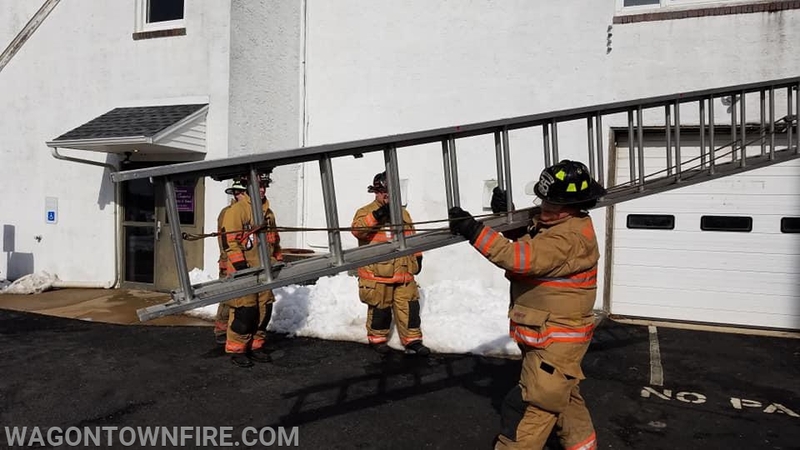 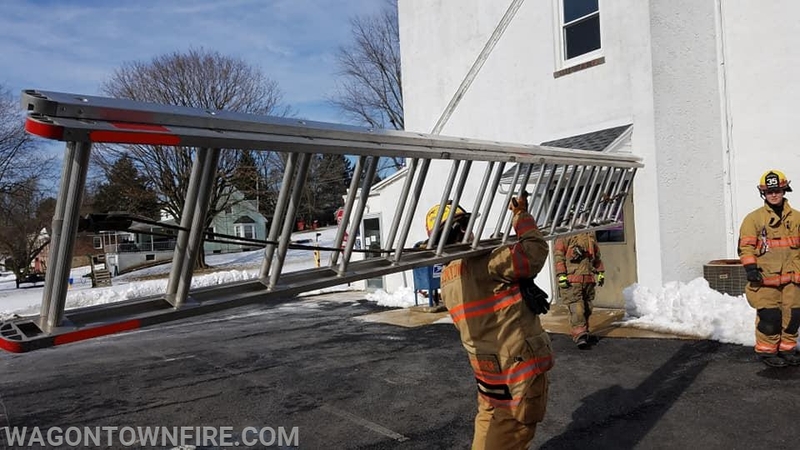 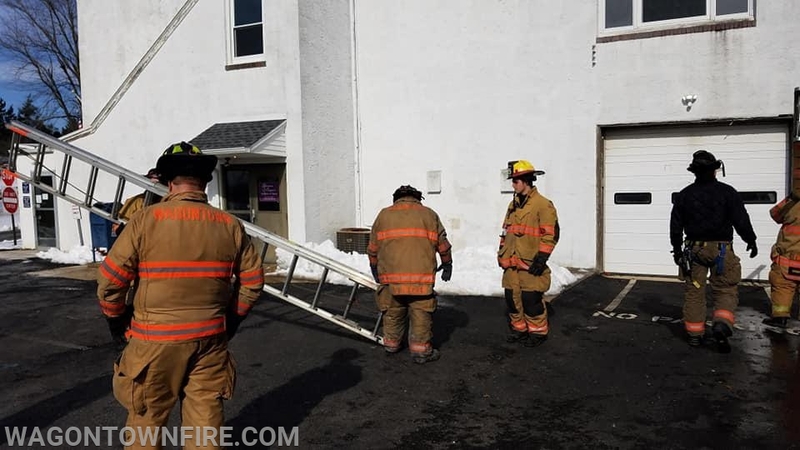 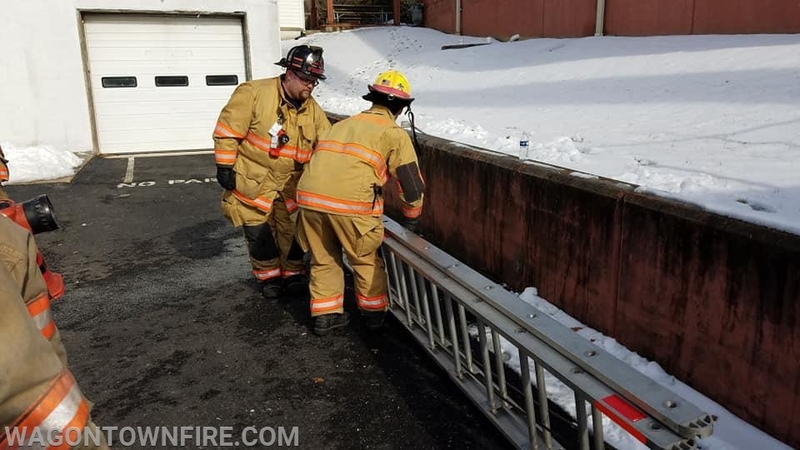 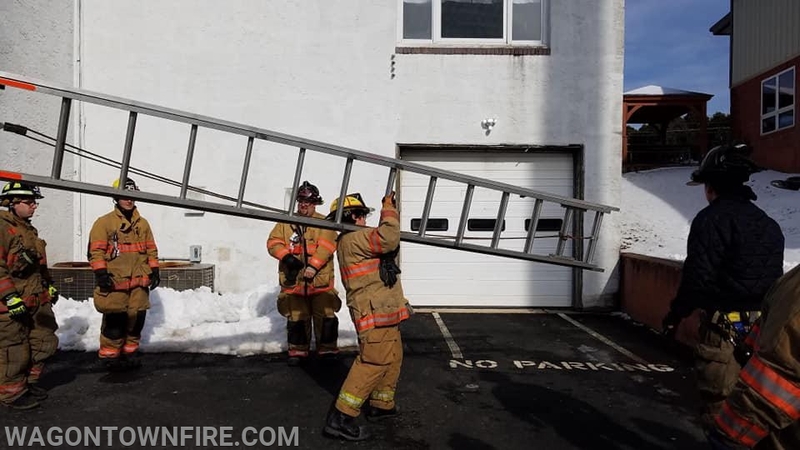 This impromptu session was in response to a few new members who will be starting Fire I in the next week or so at the Chester County Public Safety Training Center. 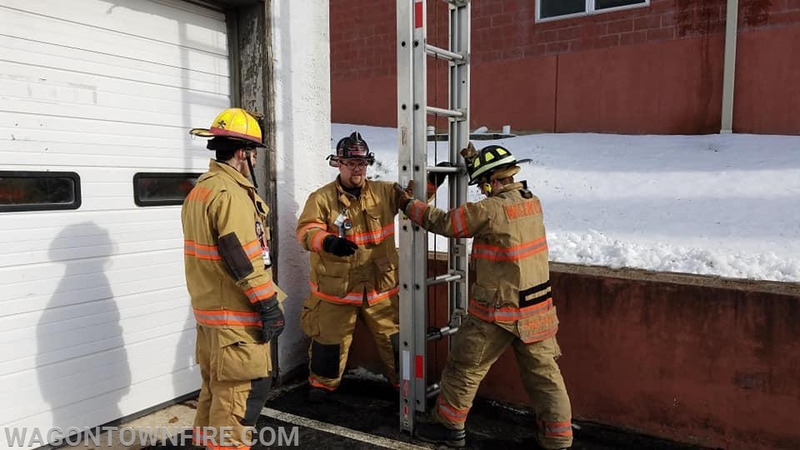 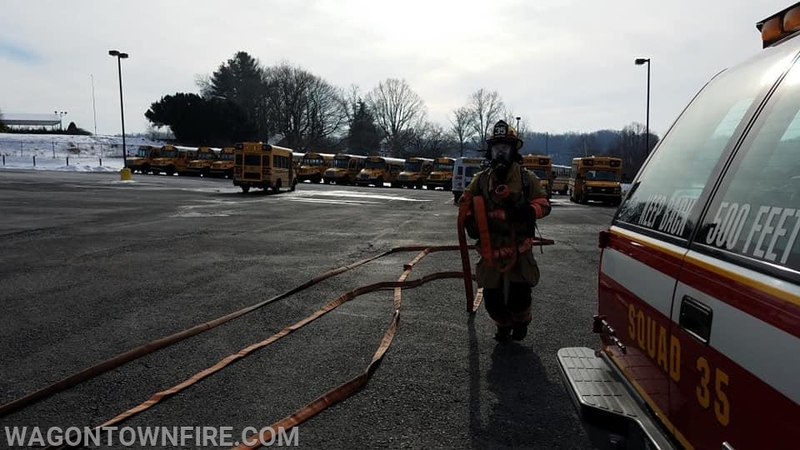 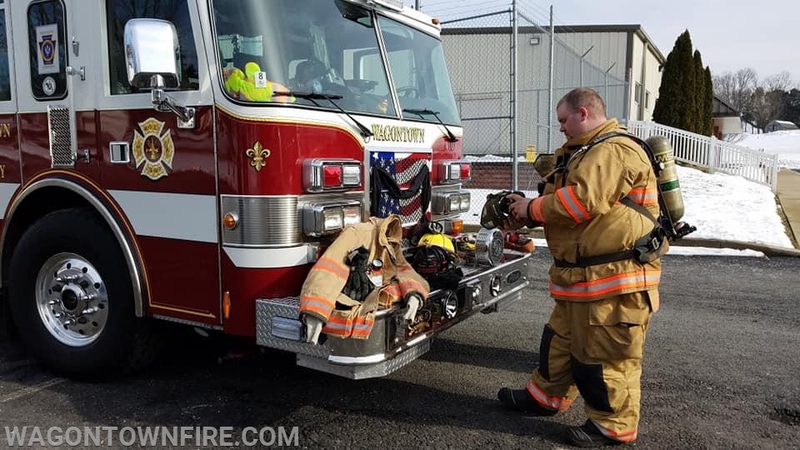 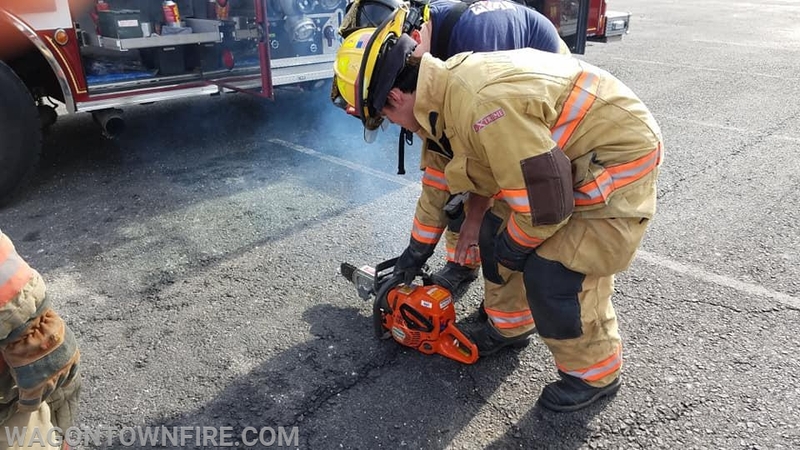 This allows them the opportunity to be familiar with not only our equipment but some of the basic training that they will be receiving in the coming weeks at class. 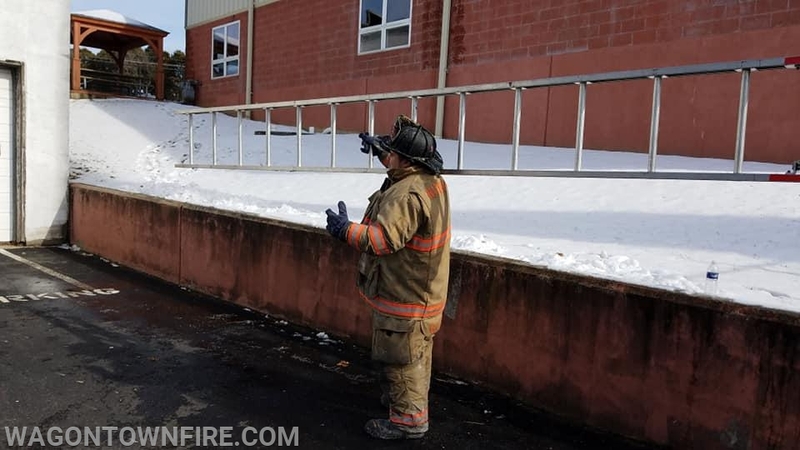 This follows up what we did last Wednesday where we reviewed our SOG's and expected outcomes when responding to incidents or events. 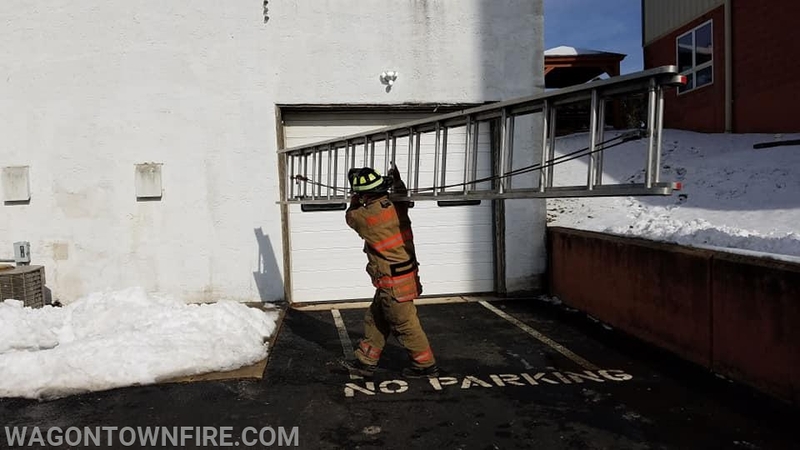 Kind of ties everything all together. 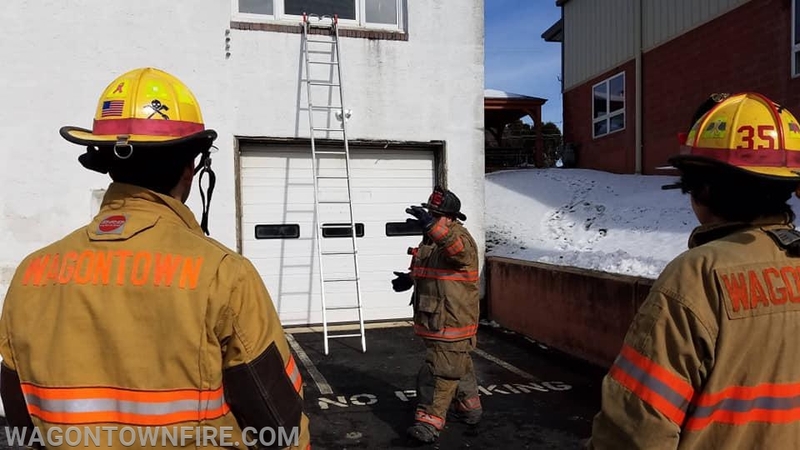 Training is key and staying on top of our game is our mission to deliver the best possible service at any time we are called upon.